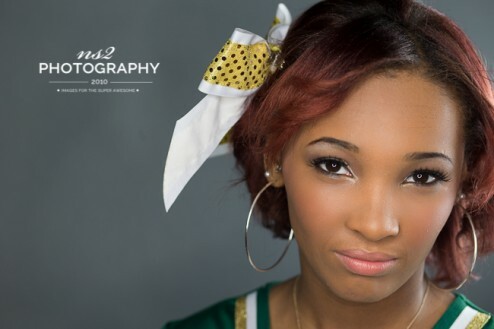 class fifteen: makaylia' - jackson-central merry senior photography - who is nicka smith? She’s funny. She’s vivacious. And her hair color is as energetic as she is. 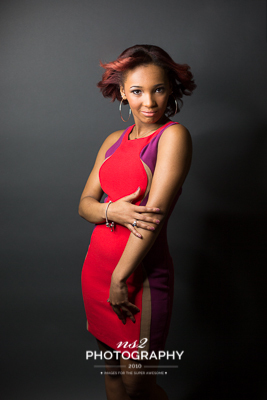 Meet Makaylia’, the first of the #classfifteen models to be featured by ns2 photography. Those hashtags are how Makaylia’ describes herself. If you’ve ever met her, you would certainly agree. Her energy is contagious and she’s hilarious. Working with her during her session was fun, entertaining, and memorable. She was super passionate about being part of #classfifteen and I’m so glad that she was there for the amazing day we had bonding and making memories. 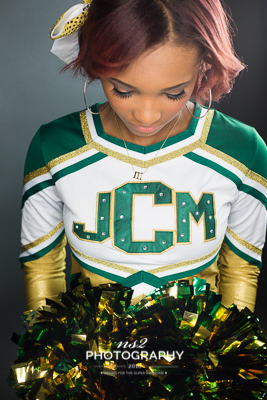 Check out Makaylia’s custom Class Fifteen magazine below. You can get her awesome dress at Beyond Vogue in Jackson, TN.